It is a thrill to see Leon Golub’s in-your-face paintings on the brutalist walls of the Met Breuer. During his lifetime, American painter Leon Golub received little institutional recognition—particularly from museums in the US. Other than a 2001 travelling exhibition at The Brooklyn Museum and the Albright Knox Museum (which were smaller versions of a show that originated at the Irish Museum of Modern Art in Dublin), Golub has had no major American museum retrospectives. Since his death in 2004, the only significant presentations of his work have been at the Serpentine Gallery in London (2015) and, recently, at the Fondazione Prada in Milan (2017 – 18). 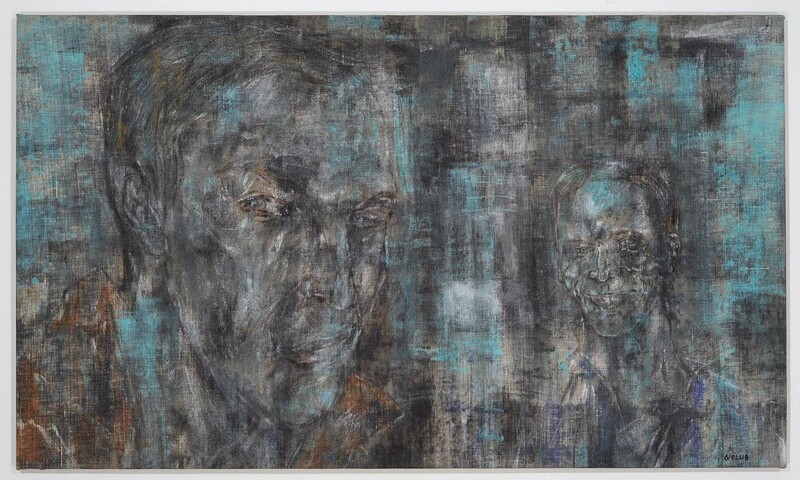 Leon Golub: Raw Nerve, then, is a long overdue opportunity for American museum goers to witness firsthand this critically important, under-celebrated voice of 20th century American painting.